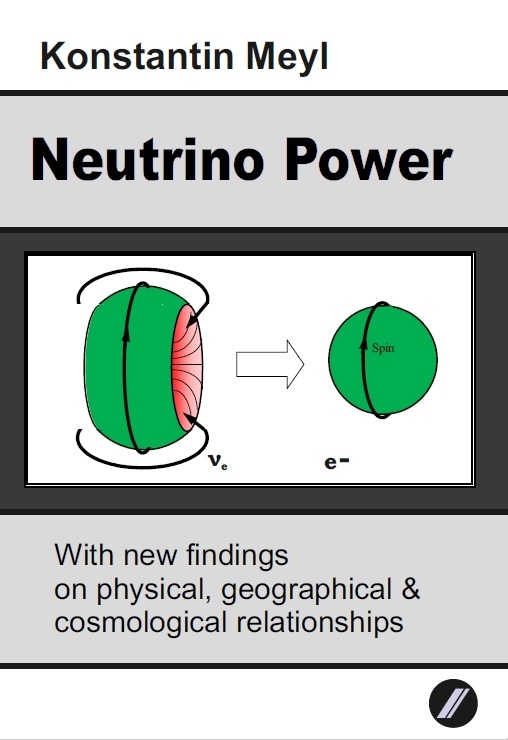 The book Neutrino Power originally dates back to the year 2000. Since then, the term neutrino power, which is increasingly used when it comes to new, inexhaustible and always available energy, has become the signature feature of the author. The content has been completely redesigned. While the book of 2000 had been conducted as an interview, this book is designed as a factual book on the subject. It starts with neutrino power in nature and our environment, from earth expansion to questions of the cosmos. 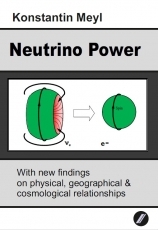 Then it's about the properties of the neutrino and its atomic structure (see cover). This then gives some thoughts on practical neutrino power applications.